Peter was a teacher for 30 years, with the last nine years of his career spent as headteacher of a large comprehensive school. 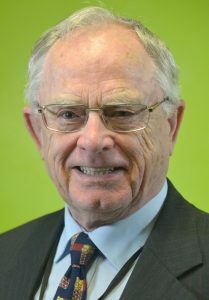 He is a former Chief Examiner for GCSE examinations, former Chairman of Young Enterprise in North Yorkshire and Humberside and has been a school governor for over 25 years. 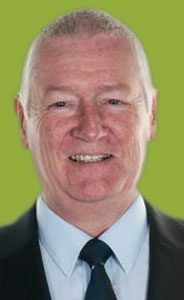 Peter has chaired the Robert Wilkinson Primary Academy Board of Directors and the Ebor Academy Trust Board of Directors since incorporation. For eight years he worked in sales and finance. Date of commencement with Ebor Academy Trust: 1 December 2013. Chris was born and raised in south London and after studying International Politics, joined the army in the Royal Corps of Transport. He was latterly with the Royal Logistic Corps. 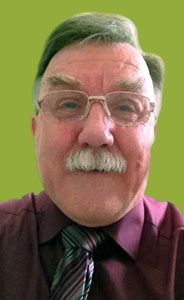 Now retired, Chris is a member of the Strensall parish council and village hall committee, the Foss Internal Drainage Board, a trustee of a charitable trust, a volunteer with York Neighbours and a school governor. He is also a lay member of the York Hospital research and development group. Date of commencement with Ebor Academy Trust: 4 February 2014. Tricia has a background in teaching and educational leadership in the UK and overseas. 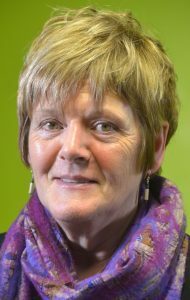 She was appointed as English adviser in North Yorkshire in 1989 and joined the new local authority school improvement team in the City of York in 1996, retiring in 2014. Tricia has worked extensively across all phases and led work on the National Literacy and KS3 strategies. She is an accredited Ofsted inspector and School Improvement Partner. In 2006 she established York’s successful independent-state school partnership and continues to jointly chair the strategy group. Date of commencement with Ebor Academy Trust: 4 February 2015. Duncan is a secondary maths teacher and Assistant Head of Department. 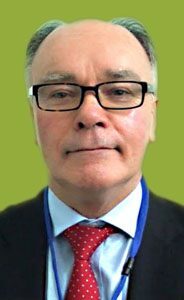 He has been Chair of Governors at Brotherton & Byram Community Primary Academy since the school was placed in special measures in 2013 and took an active role in the school’s conversion to an academy and joining the Ebor Academy Trust. As a director he now sits on the trust’s policy review committee and the due diligence scrutiny committee as well as a working party developing the role of governance across the trust. Date of commencement with Ebor Academy Trust: 1 May 2012. 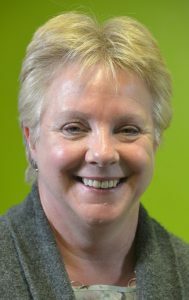 Sue has held the position of Chief Executive of North Yorkshire Business and Education Partnership (NYBEP) for the past eight years and has successfully led the organisation through significant change. NYBEP work to facilitate engagement between schools and employers and improve the employability of young people. 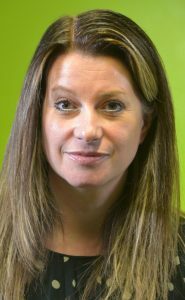 She has over 20 years’ experience as a company director, as well as education governance experience, having chaired an Interim Executive Board of a secondary school requiring rapid change and improvement. Date of commencement with Ebor Academy Trust: 13 April 2016. Richard is Chief Executive of Ebor Academy Trust, a National Leader of Education and has been headteacher of three primary schools, latterly Robert Wilkinson Primary Academy which was graded ‘Outstanding’ by Ofsted at its last inspection. Richard has led Ebor since it was formed in December 2013. He is a Fellow of the National College for Teaching and Learning and has a track record of successfully leading, managing and improving primary schools. He has also established two international education partnerships, in Madrid and Singapore. Date of commencement with Ebor Academy Trust: 1 December 2013. Alan was a director at construction company Portakabin Limited for three years. He is also Deputy Chair of the Board of Directors of the Ebor Academy Trust and a Director of Robert Wilkinson Primary Academy. Alan has chaired the Premises Committee and also sits on the Finance Committee. Because of his professional expertise, Alan also project manages building projects for the trust. Date of commencement with Ebor Academy Trust: 1 December 2013. A primary school headteacher for nine years, Alison is currently Deputy Director of Education and school effectiveness adviser for the Diocese of York. She monitors and reports on a range of performance data and liaises with local authorities, the DfE and Ofsted, attending feedback meetings and monitoring visits as appropriate. Alison provides school improvement advice to individual schools and supports collaborative relationships to share expertise and build capacity. Date of commencement with Ebor Academy Trust: 1 December 2016. Rachel retired from secondary headship in 2007. Prior to that, she gained over 30 years’ experience in teaching and senior leadership. She spent three years after headship as a trainer, facilitator, coach and consultant working with primary, secondary and local authority staff across the Yorkshire & Humber region. 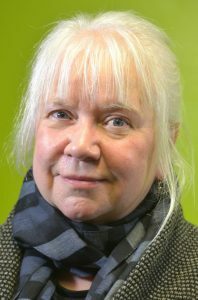 She became a governor at Haxby Road Primary School, and was closely involved in its sponsored academy conversion within the Ebor Academy Trust. Rachel is also Chair of Trustees for a small local independent charity, Older Citizens Advocacy York. Date of commencement with Ebor Academy Trust: 9 December 2015. Mark is finance director with The Huntercombe Group. He qualified as a chartered accountant with Price Waterhouse Coopers in Newcastle and worked as a business assurance manager prior to joining Four Seasons Health Care, initially to lead the statutory financial reporting for the group. Prior to a career in accountancy, Mark gained a PhD in Physics from the University of Leeds. In his current role, Mark’s responsibilities focus upon strategic development. Date of commencement with Ebor Academy Trust: 10 December 2014. David spent 20 years as a teacher and senior manager in secondary education before joining the newly-created East Riding School Improvement Service in 1996, retiring in 2013. During this period, David oversaw modern languages, 14-19 education, leadership development and workforce reform. 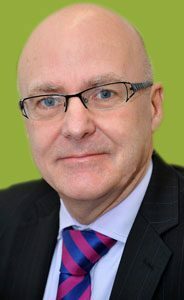 He served as a representative of Local Authorities on several 14-19 steering groups and scrutiny committees at the Department for Education. David holds a doctorate in school leadership development, and is a Fellow of the Royal Society of the Arts. 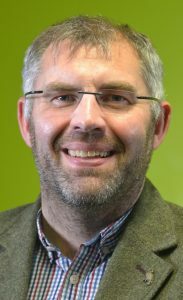 He currently serves on three school governing bodies, and is a member of the East Riding Schools’ Forum. Date of commencement with Ebor Academy Trust: 3 May 2017. David has been chair of governors at Park Grove Primary since January 2014. He was a key part and influence in the school’s move from an Ofsted “requires improvement” rating following their November 2013 inspection to “good in all categories” in April 2016. An accountant by profession, David held Board level roles in a number of companies in both the UK and USA for over 30 years. 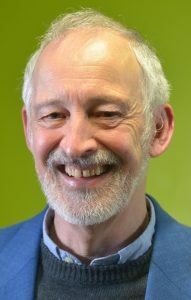 Now retired, he is Trustee of Accessible Arts & Media, a York-based charity dedicated to using music to enrich the lives of disabled young people. 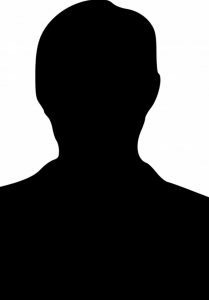 He is a member of Ebor’s Finance & Estates committee. Date of commencement with Ebor Academy Trust: 3 May 2017.